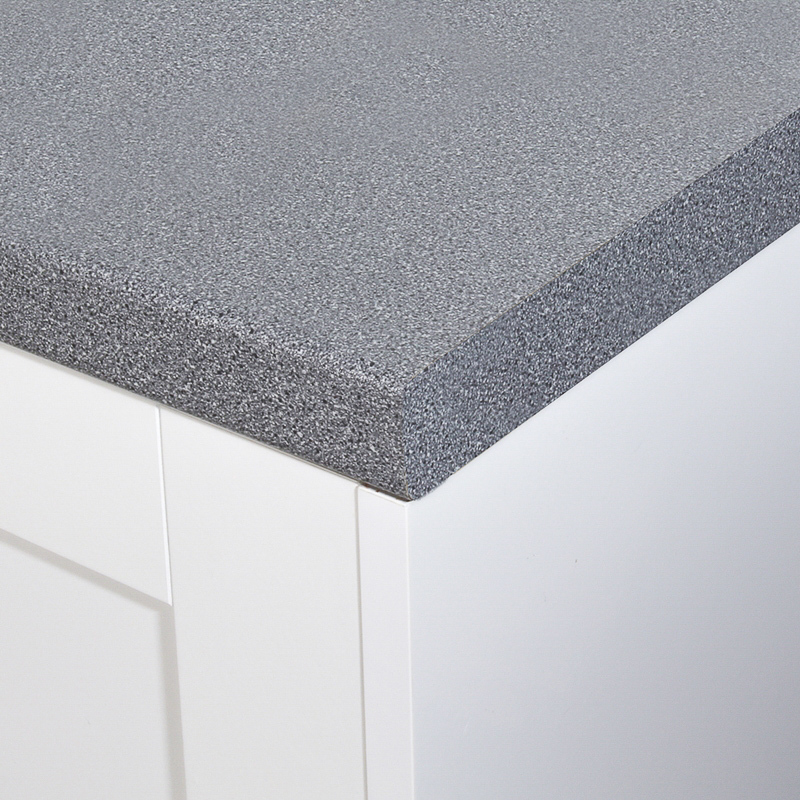 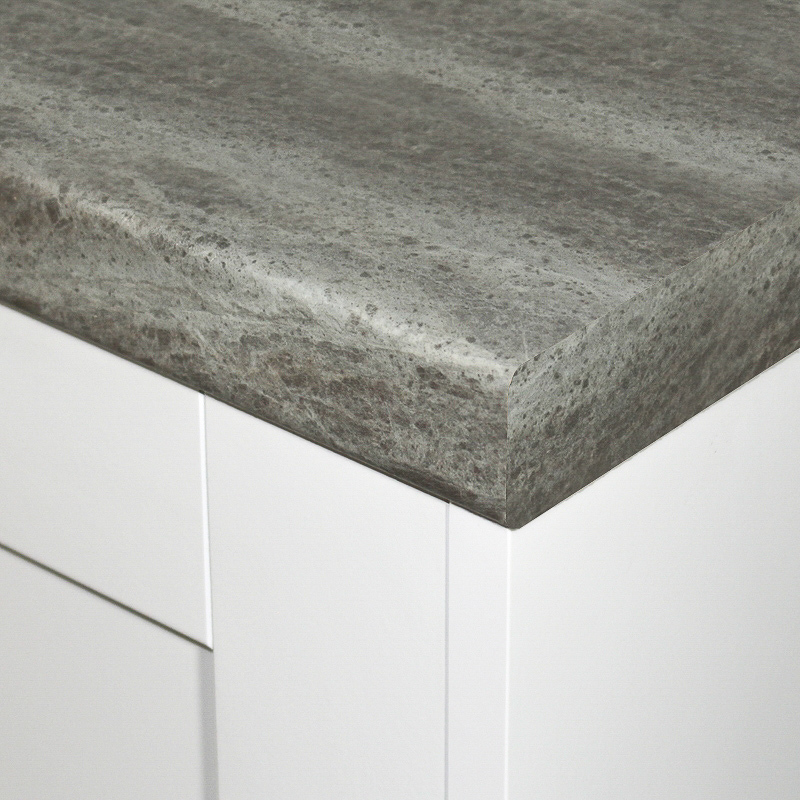 We have a vast selecetion of on trend grey worktops from leading UK brands. 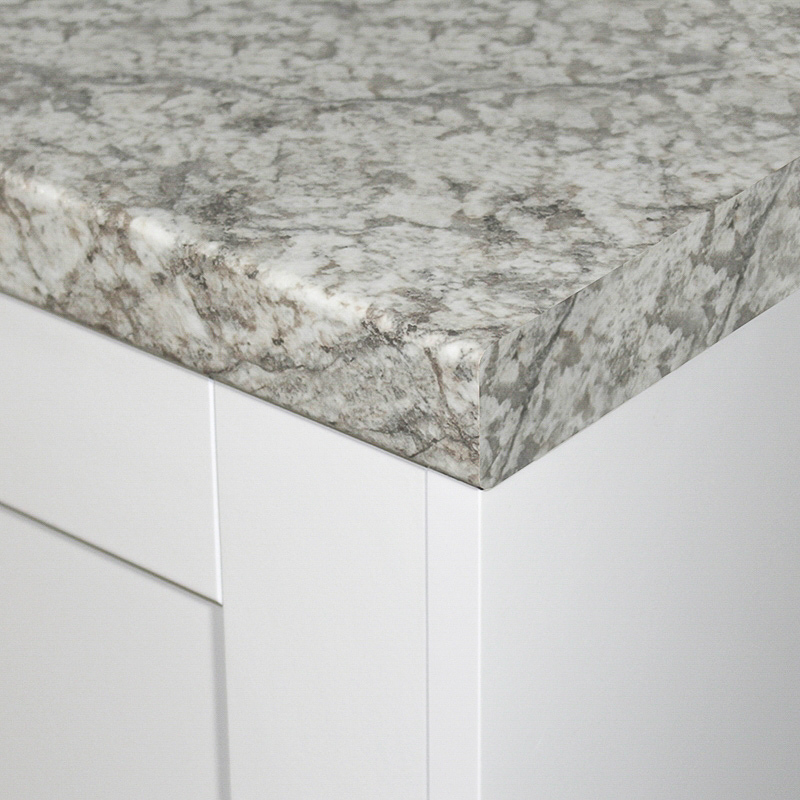 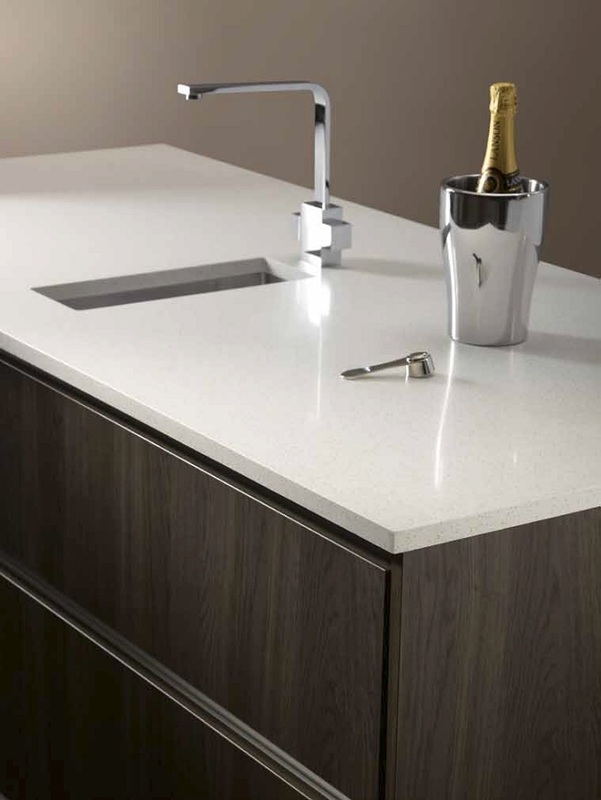 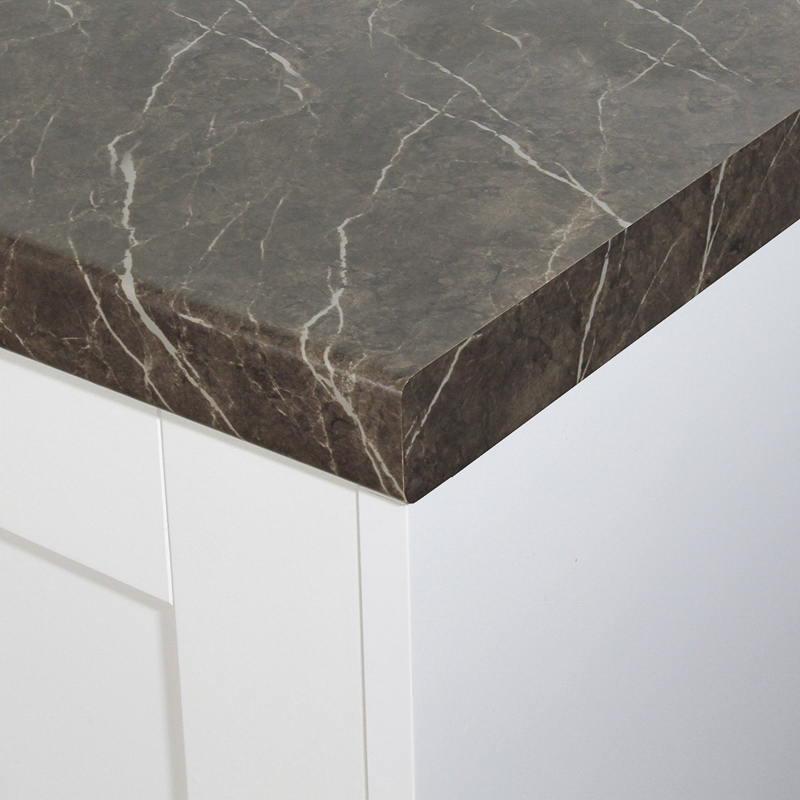 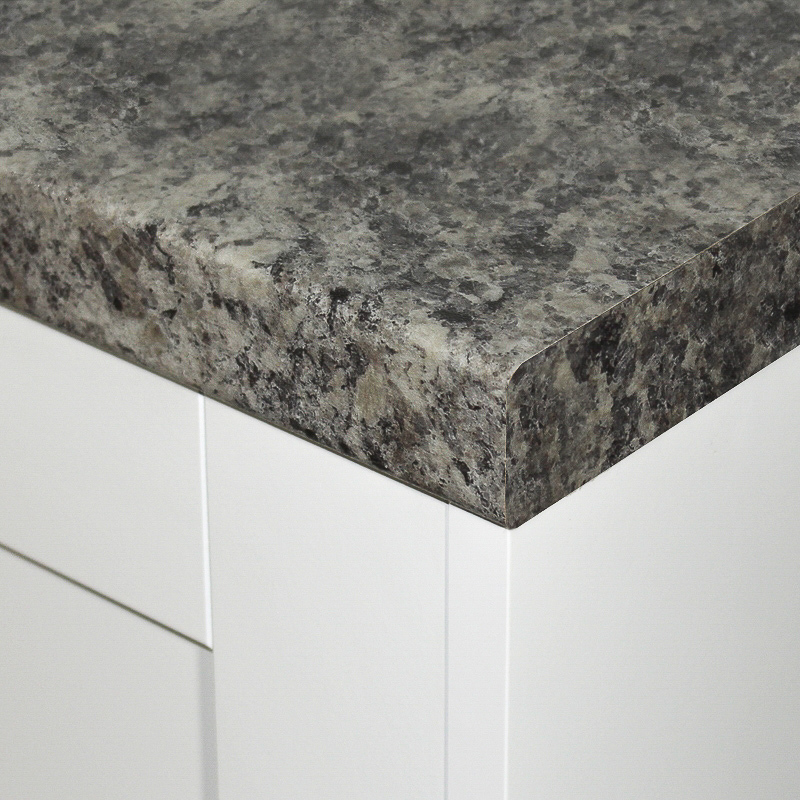 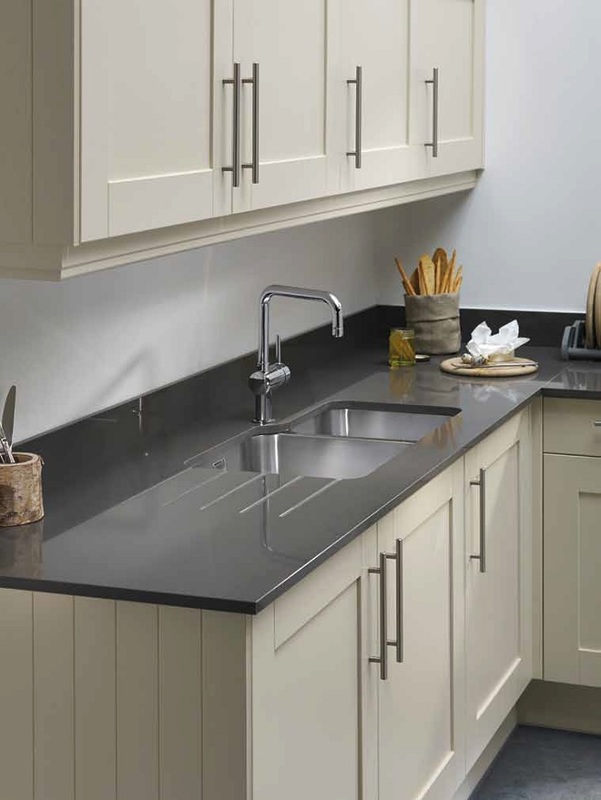 Choose from designs such as grey marble worktops, grey sparkle worktops, grey wood effect worktops and many more! 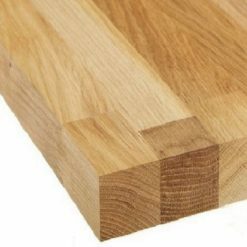 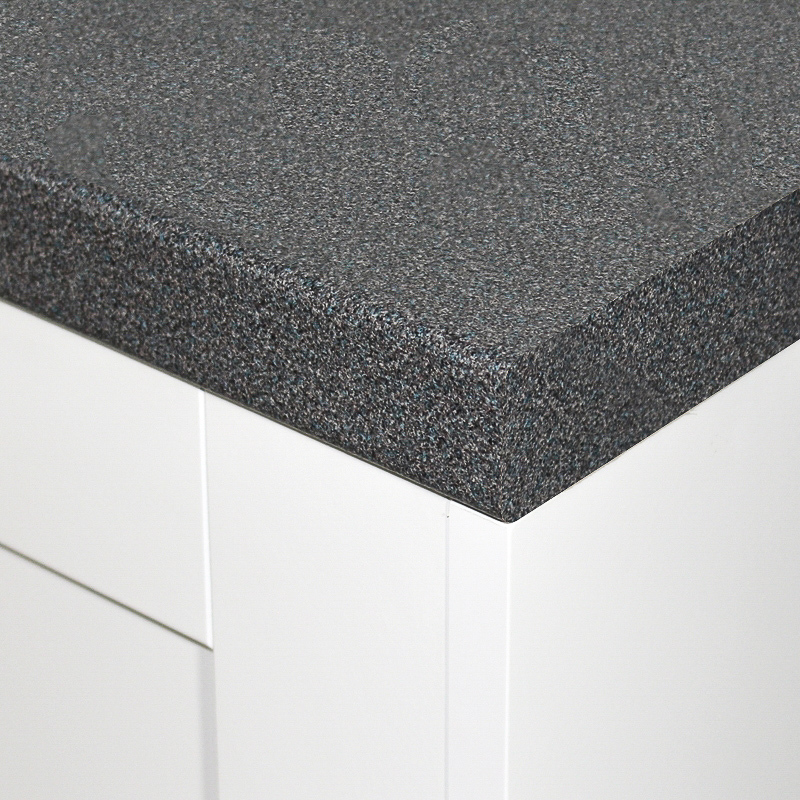 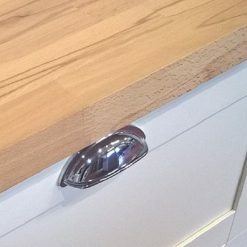 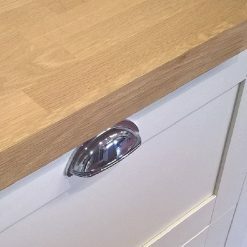 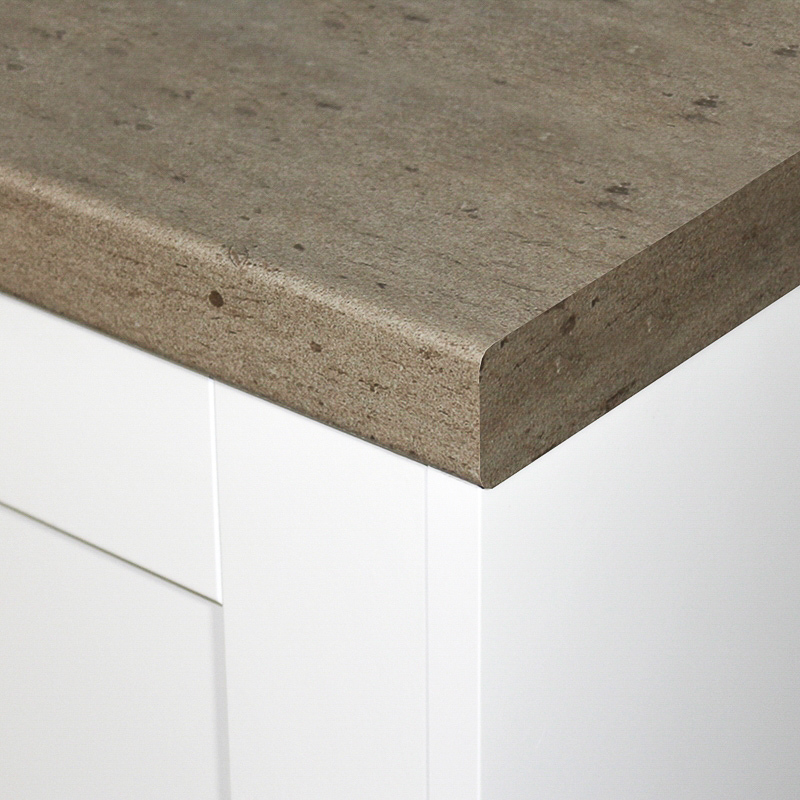 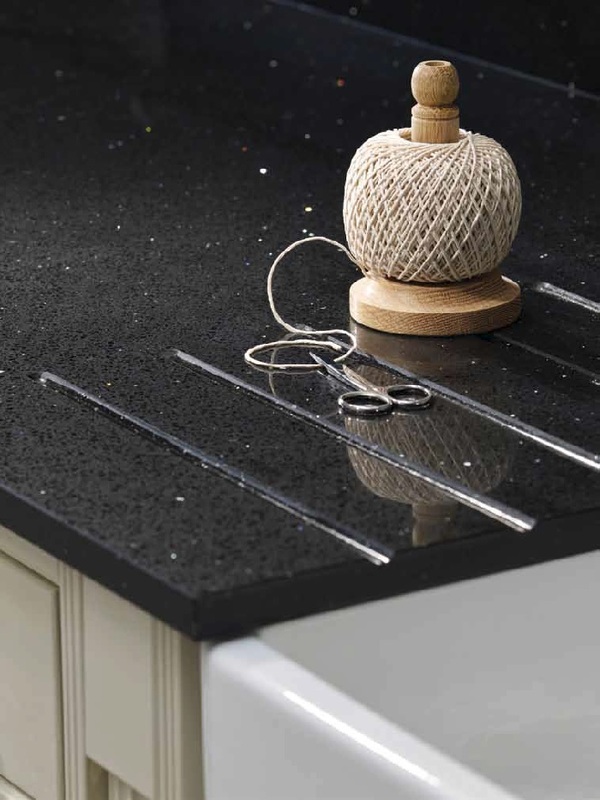 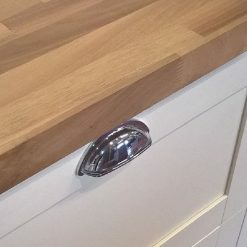 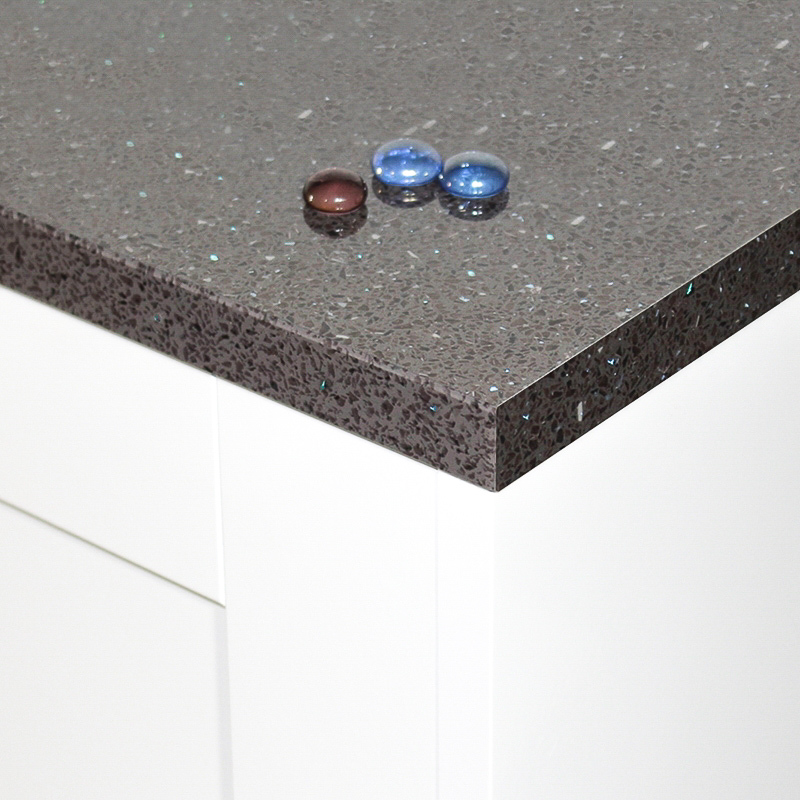 Whether you are revamping or replacing your kitchen, you need a top quality surface on which you can rely. 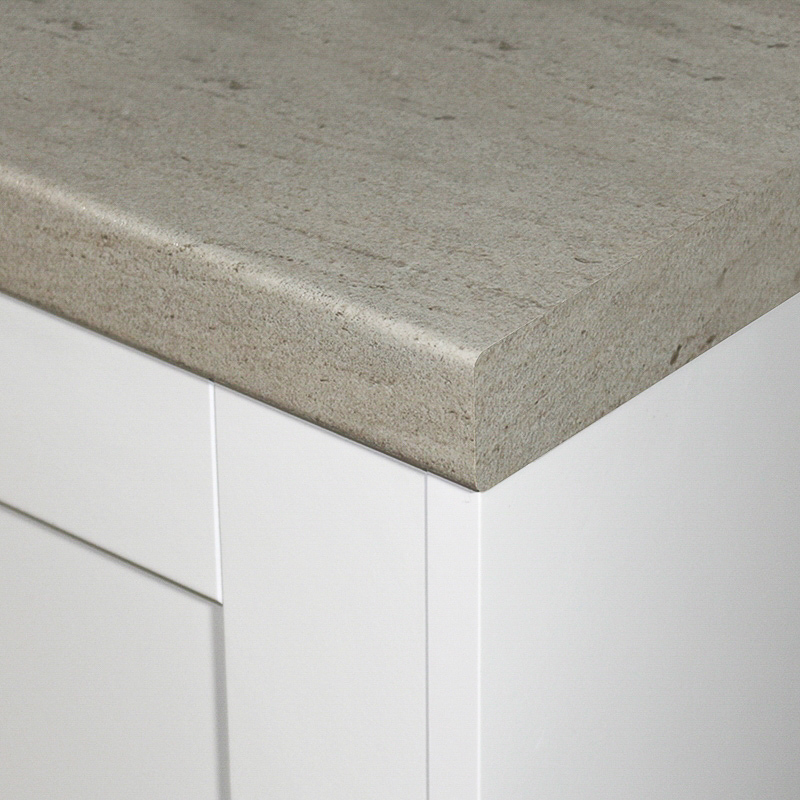 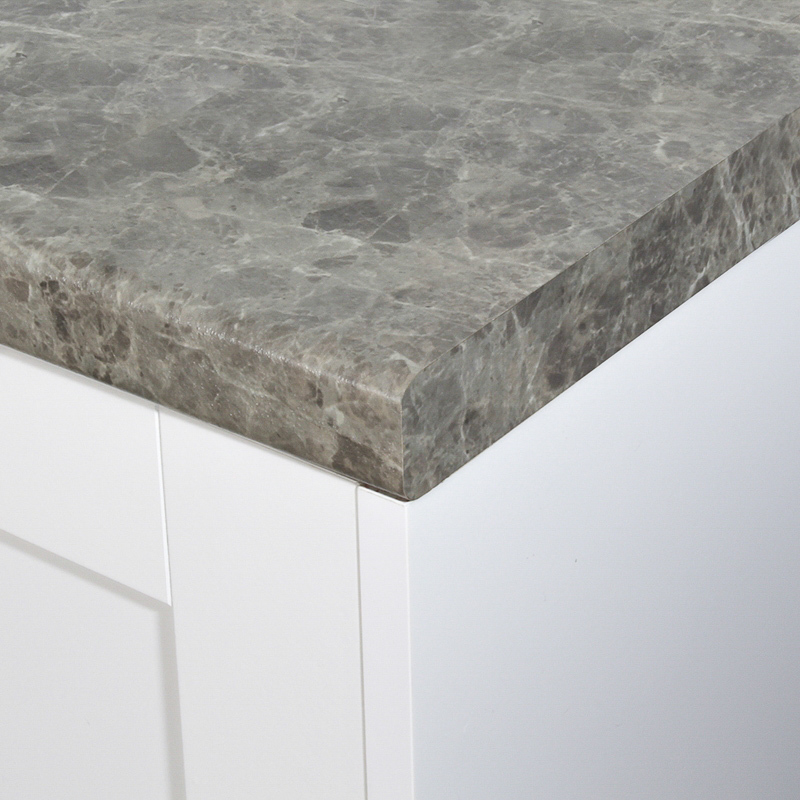 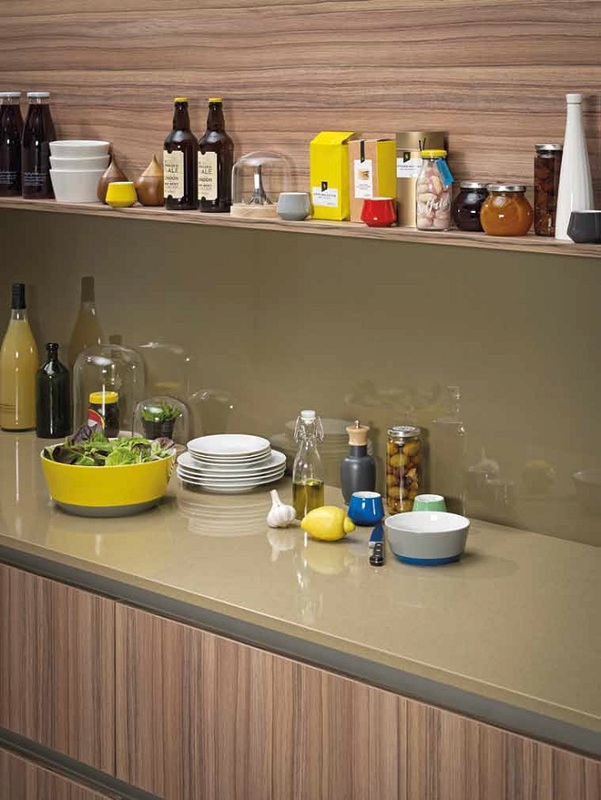 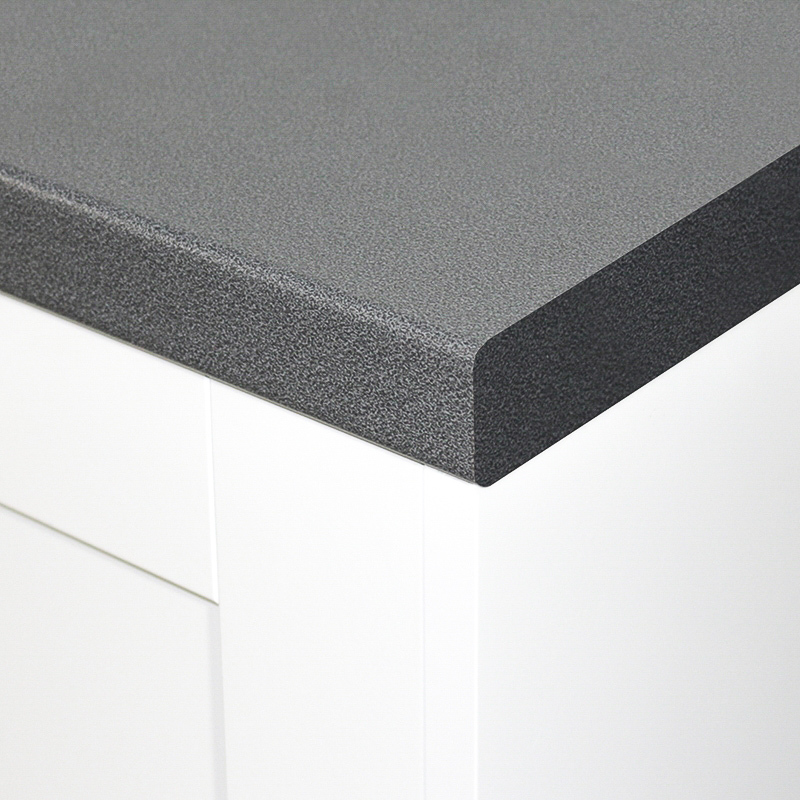 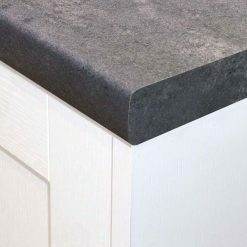 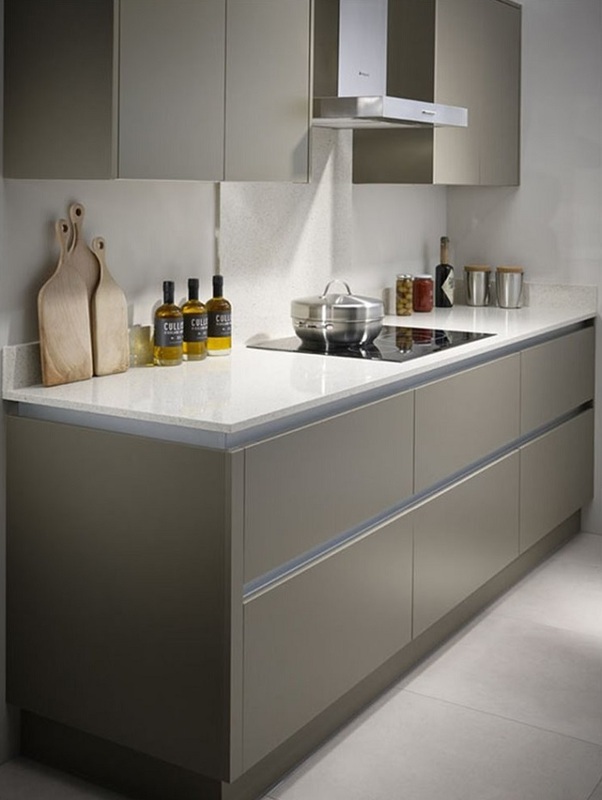 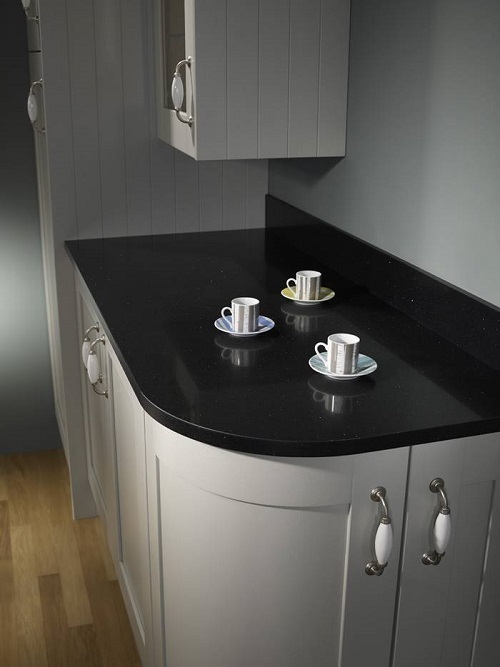 Our choice of kitchen worktops in grey make it easy to choose the right worktop for your kitchen.